One of our cutest designes! 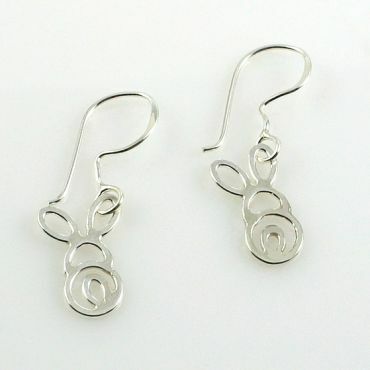 These handcrafted Sterling Silver earrings have our bunny design. They measure approximately 1 1/4″ including the earwire.